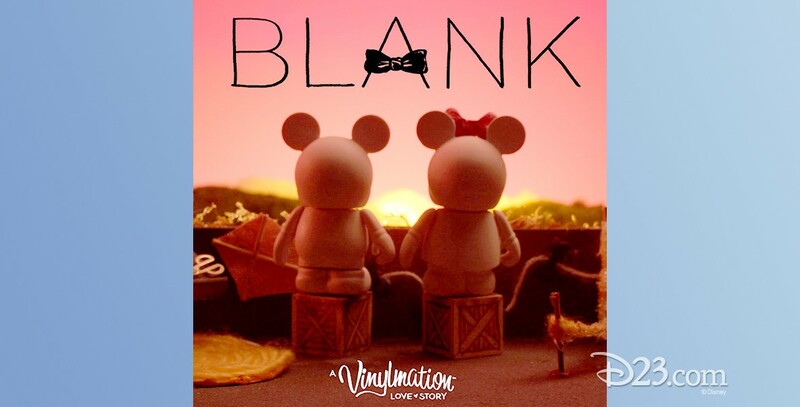 Blank: A Vinylmation Love Story (film) A stop-motion film. In search of lost soul mate Bow, an unpainted Vinylmation, Blank, finds himself on a quest that alters the destiny of his entire world. Directed by Greg Shewchuk, Paul Foyder, Michael Ambs, Whitfield Scheidegger, and Regina Roy. Released at the El Capitan Theater on February 3, 2014, and on Google Play’s platforms on February 10, 2014. 38 min. 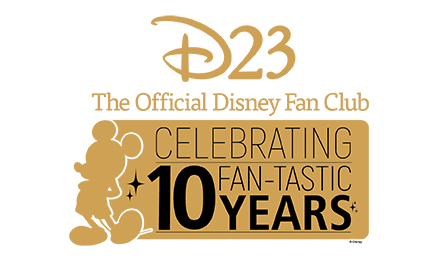 From Disney Interactive Entertainment.